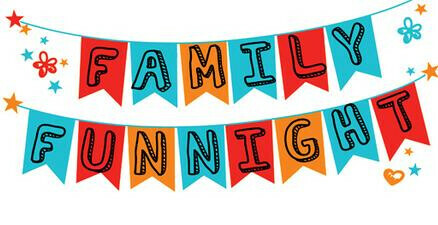 On the last Friday, each month @ 6:30 PM, we will be having our Family Night @ Fairview!! This will be a time of food, fun, & fellowship. There will be something for everyone! Both Family Nights in January and February were a success! Thank you to all those who supported our youth going to Haiti. We look forward to seeing you all in April! The donations for food will go to benefit our RA program.